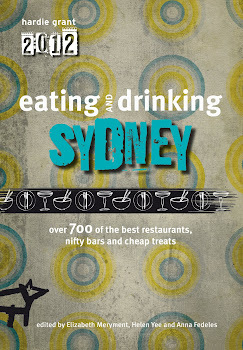 .... or every weekend ...? 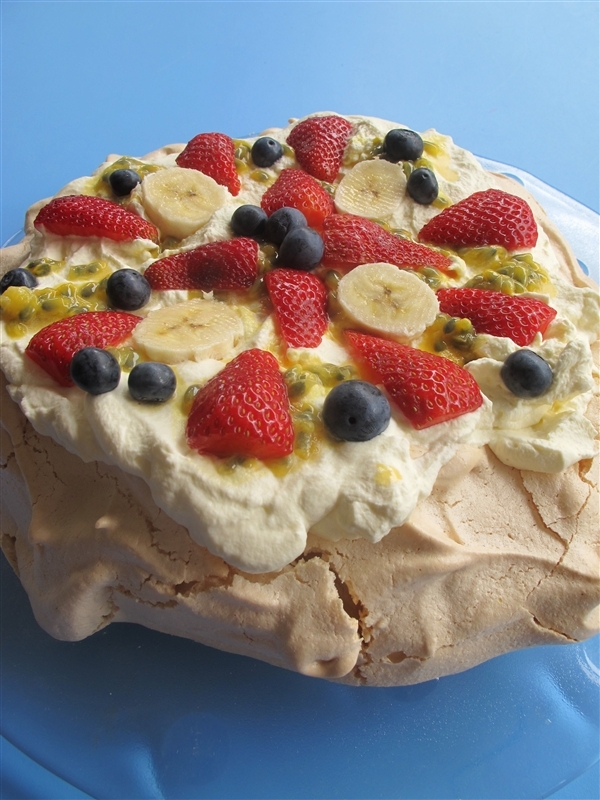 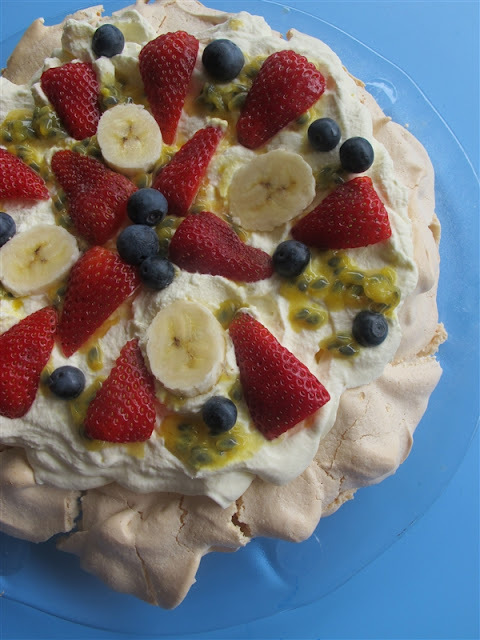 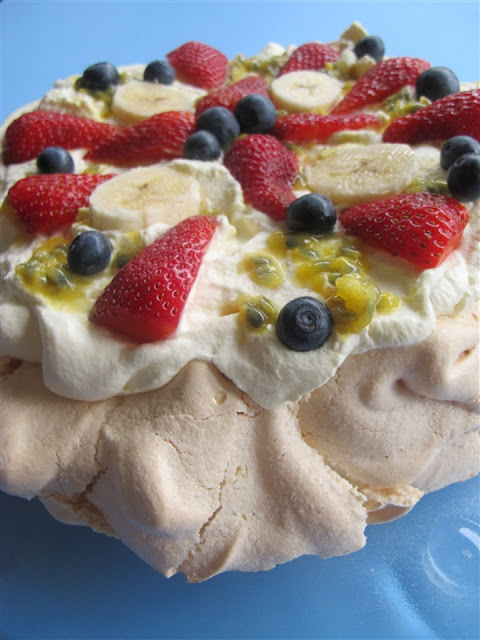 Acutally the published recipe for pavlova in NZ was for a layered jelly cake "thing" - not the meringue we know as Pavlova in OZ. 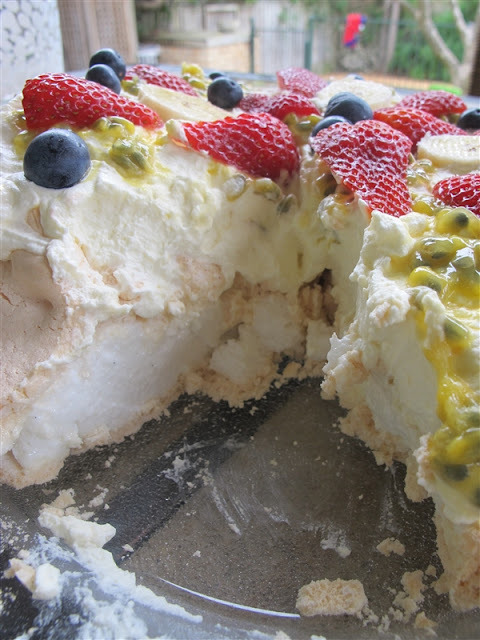 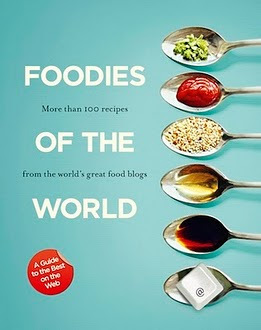 So NZ can claim the name, but they didn't create the meringue Pavlova (no matter how many adverts they run).